Thank You for our ability to change. Everything is changing. 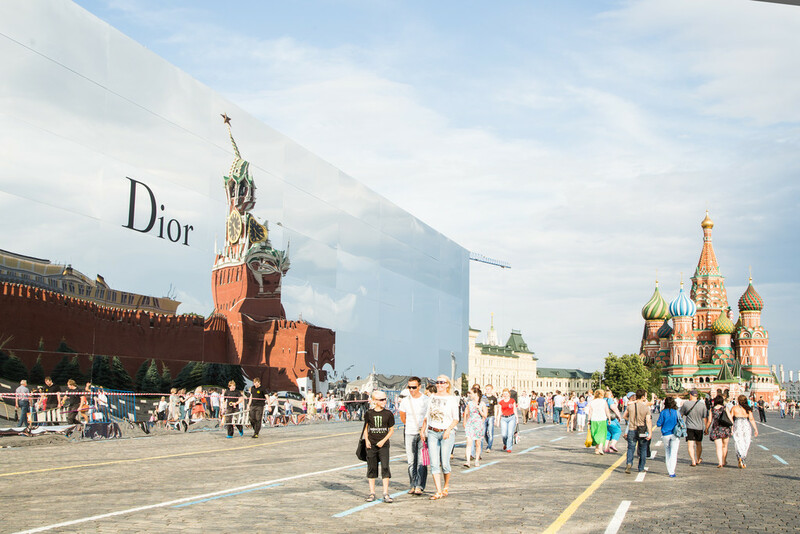 Dior is in Moscow again. The last Dior visit in Moscow was in far 1959. You can see the difference between now and 1959 I wrote about in the post Dior Me. 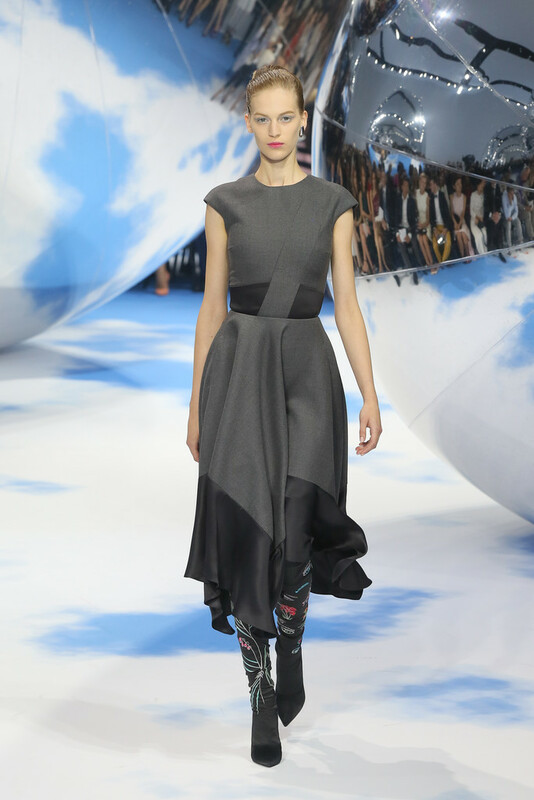 “The tones of gray, pale turquoise and pink will prevail,” Christian Dior had predicted. I think he would be happy to see the runway Dior fall-winter 2013-2014 show at Red Square in Moscow! I recognize that Dior on my picture I kept on under my pillow in my childhood. I love these looks! I just can not find the relevant words to describe my elation and excitement about the show! It seems fall-winter 2013-2014 is going to be elegant and beautiful! Moscow is a really inspirational place for Dior genetically. This is classic love story a la Russe! 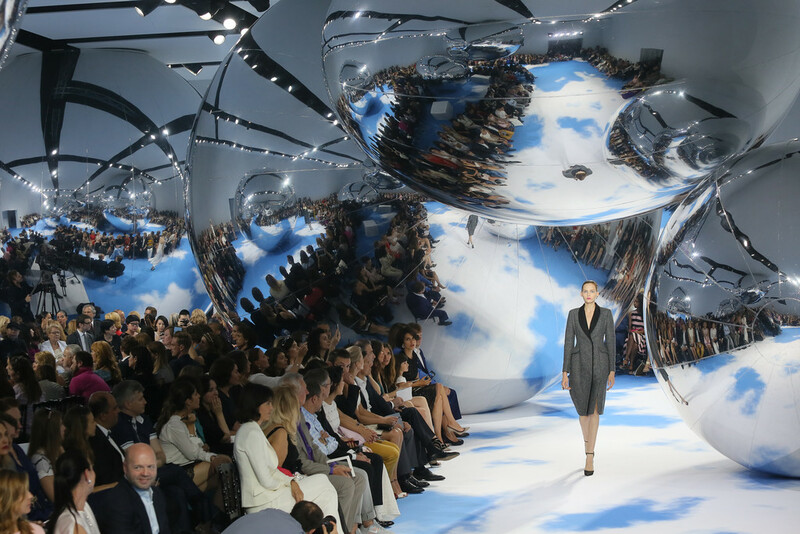 Thank you for this possibility to share with you my excitement about Dior. Jalal, thank for sharing my opinion! Have a nice day! Oh, dear Gabriel, thank you very much! You make my weekend happy and glorious! Would you consider adding sharing buttons, like Pinterest & Facebook? Thank you. I am glad. My husband tells the same. I will do it in the nearest time. Thank you for the idea, to tell the truth I am not good with social media. I shared anyways. But buttons would help. Ah, sigh of rapture. Such gorgeous clothes. Thank you. 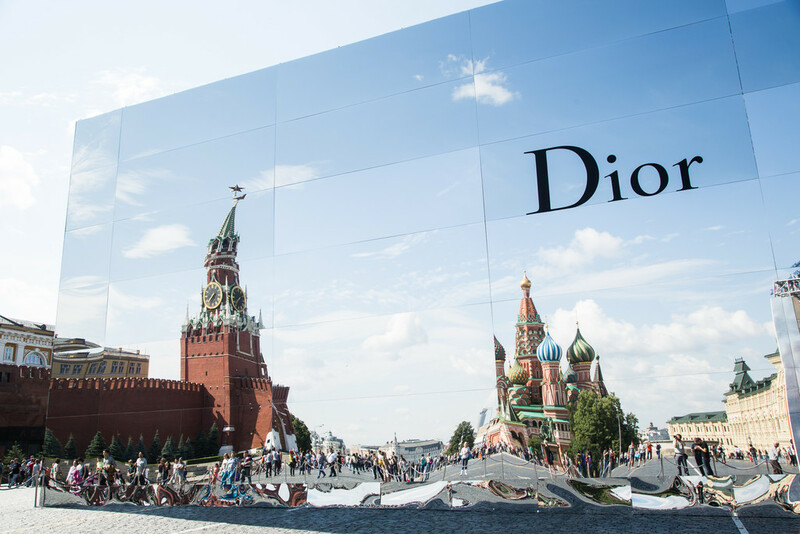 Dior and Moscow have a special relationship. Your are right, just gorgeous. Thank you very much for your stories. I am in hurry to enjoy its!